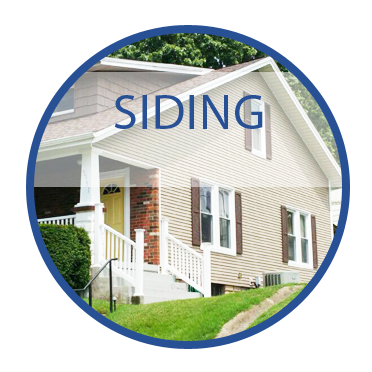 If you have a home exterior renovation project in the Evansville, Indiana area, make All American Home Improvement, LLC your company for roofing, windows, siding, gutters and fencing. 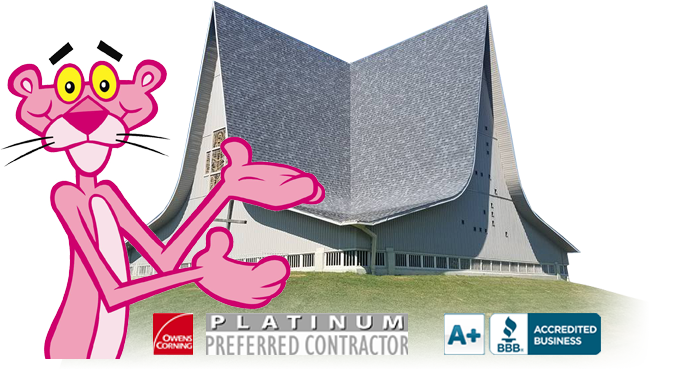 Our experienced team of roofers and home improvement specialists have maintained an A+ rating with the Better Business Bureau. Our local window services received the Energy Star 2019 Most Efficient award. Visit our 1,500sqft Showroom & Customer Education Center. For new roof installations, wrecked roof replacements and damaged roof repairs in Evansville, IN, and surrounding areas, rely on the local expert roofers at All American Improvement, LLC. 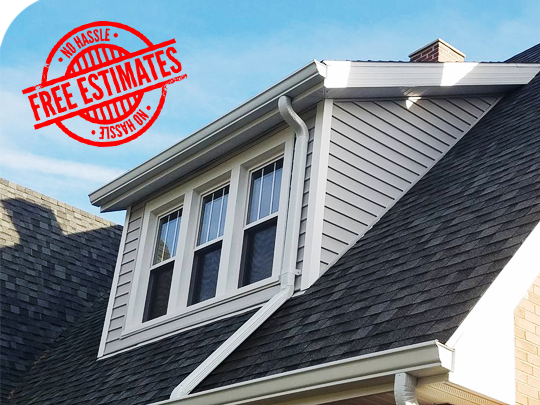 Damaged gutters usually come with a damaged roof, and you can count on us for gutter repair and replacement as well. Our roofers use the highest quality roofing products when renovating shingle, metal and rubber roofing.